Looking to purchase G3 or G4, Classic, Retro Tan. Pro or Senior. I live in Ontario Canada. Hoping to find a set to match my new-to-me R/GT Retro Gloves. 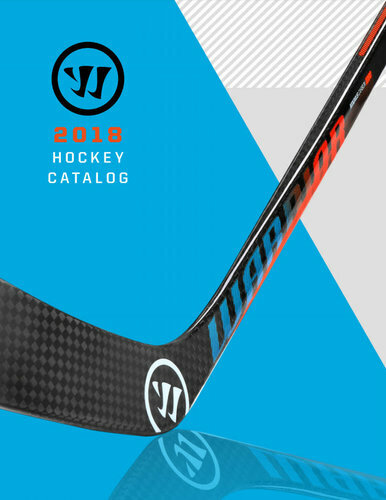 2018 - Warrior Full Line Catalog - Europe - .pdf format 126 pages (64 .pdf pages) Goalie Gears starts on page 78 (.pdf page 39) and features G4 and GT lines along with C/A, pants, accessories, and sticks.